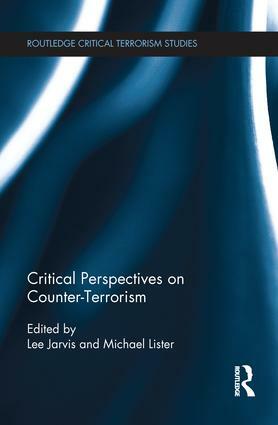 This volume examines the rationale, effectiveness and consequences of counter terrorism practices from a range of perspectives and cases. The book critically interrogates contemporary counter-terrorism powers from military campaigns and repression through to the prosecution of terrorist suspects, counter-terrorism policing, counter-radicalisation programmes, and the proscription of terrorist organisations. Drawing on a range of timely and important case studies from around the world including the UK, Sri Lanka, Spain, Canada, Australia and the USA, its chapters explore the impacts of counter-terrorism on individuals, communities, and political processes. The book focuses on three questions of vital importance to any assessment of counter-terrorism. First, what do counter-terrorism strategies seek to achieve? Second, what are the consequences of different counter-terrorism campaigns, and how are these measured? And, third, how and why do changes to counter-terrorism occur? This volume will be of much interest to students of counter-terrorism, critical terrorism studies, criminology, security studies and IR in general. Britain’s Prevent programme: an end in sight?